The corner of Lake and Medinah Roads in Bloomingdale Township was first home to a restaurant and tavern called Paul’s Grove. There were 24 acres of land with two buildings on the property. One building was the restaurant and tavern. The other was a big hall for banquets or dancing. It was first owned by Paul Werner; Paul’s Grove is named for him. John and Marie Spiezio owned it from 1952 to 1958. In 1958 they sold it to Richard Barrie, who built a park he called Storybook Park. Storybook Park opened in 1958 as an attraction for families with young children. It included a “live” volcano, lollipop train, live storybook characters and rides. 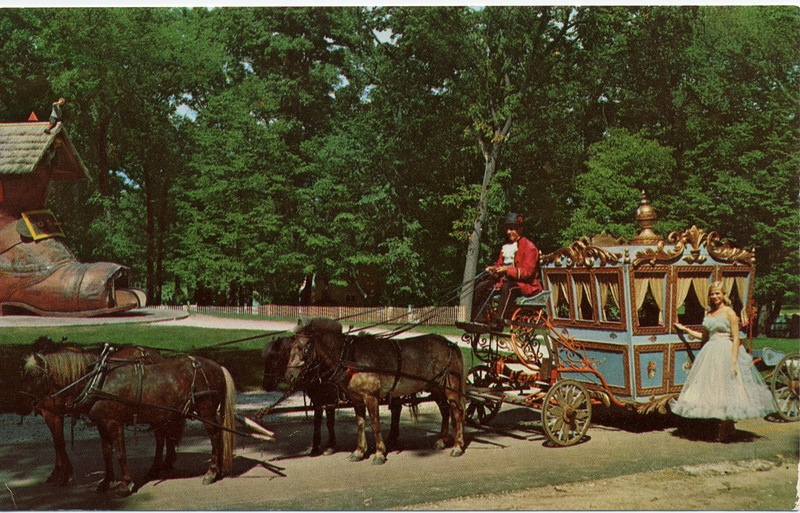 Barrie ran into financial difficulty, and the park was sold to Durell Everding in 1961 and renamed Adventureland. 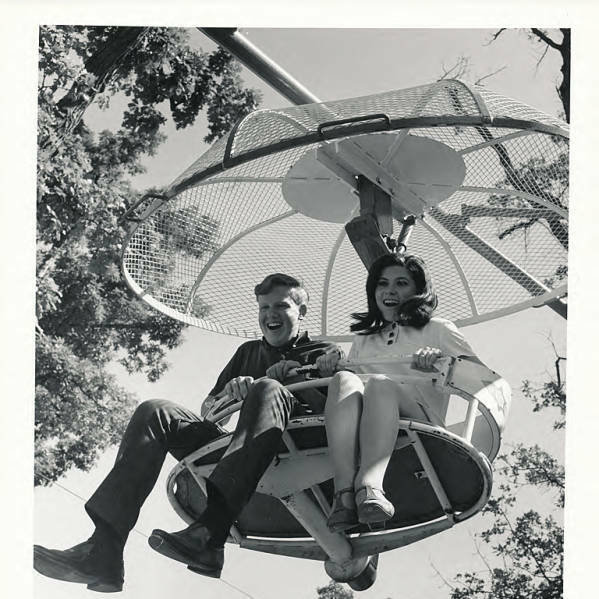 Adventureland began to appeal to young adults as well as small children as the new owner focused on rides rather than attractions for younger children, although some of the attractions from Storybook Park remained. 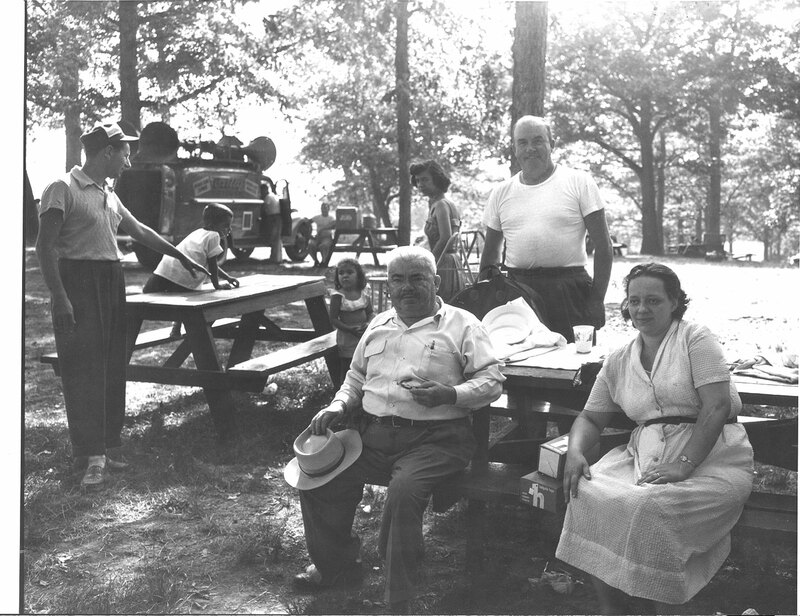 The park was open every day from Memorial Day until Labor Day, after which it was open on weekends only. Rides included the Rocko Plane, Super Himalaya, Octopus, Flying Bobs, the Caterpillar,Whip and the Yo Yo Swings. As the park grew, it continued to expand to the west and north. Many people remember the Adventureland advertisements in the Chicago Tribune and the radio promotions on local radio station WLS. Everding died in 1970, and the park was run by his stepbrothers and a stepsister until it was purchased by Medinah Investors. School groups began to come out to enjoy the park in busloads from Chicago as part of the Chicago’s Neighborhood Summer Program. In the seventies, a house band performed in the evenings Sometimes popular bands such as the Crying Shames performed. A hired instructor gave disco lessons. As the park began to appeal more to teenagers, security had to be increased. The park stayed open until 1977, when it closed under pressure of competition from newer parks. The rides and attractions were sold. The Old Woman Who Lived in a Shoe can still be seen at the miniature golf course at Green Valley Golf Range in Hanover Park.